Today's post is provided by education.com, an educational website that provides teachers and parents with tools and resources to support their child's learning growth. For many kids, the best way to learn about fractions is to represent them visually. 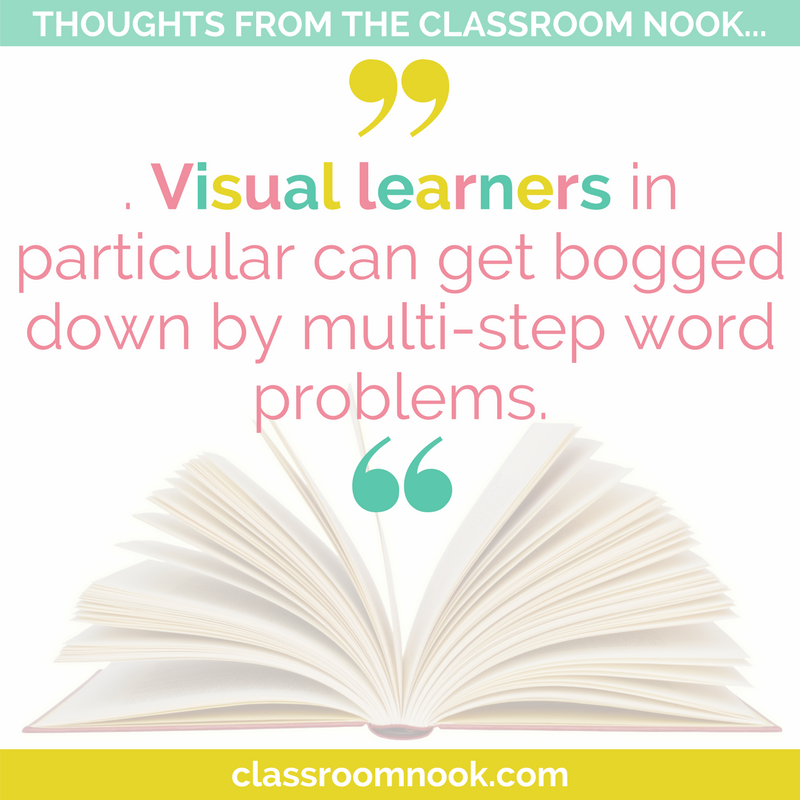 Visual learners in particular can get bogged down by multi-step word problems. 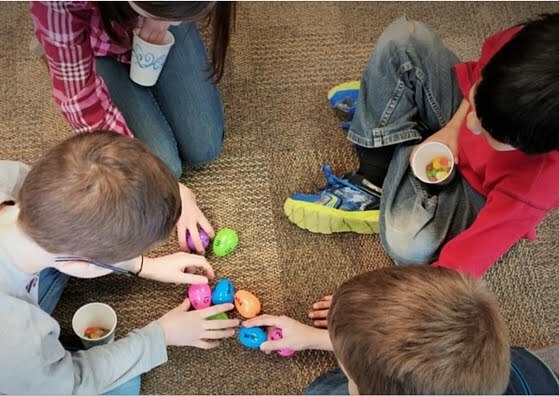 This activity will help your students tackle those tricky fraction word problems by way of a hands-on method. Theresa baked an apple pie and cut it into eight pieces. She ate one, and gave one to John. What is the fraction of the remaining pie? Peter has eight pieces of candy. He gave Julie three, Tracy three and Dan one. What is the fraction of the candy that he gave away? Natasha bought eight cookies. She gave two to her brother, two to her dad, and two to her mom. What is the fraction for the number of cookies she has left? Rose has eight baseball cards. She gave two to Tom and two to Michael. How many cards did she give away? Now, have your students make his/her own personal pie chart. Use a compass or trace a large coffee can (or similar size object) on a piece of colored construction paper. Cut it out. This will be your base. Repeat this step with a piece of white paper. Evenly divide the circle into eight pieces, or wedges. 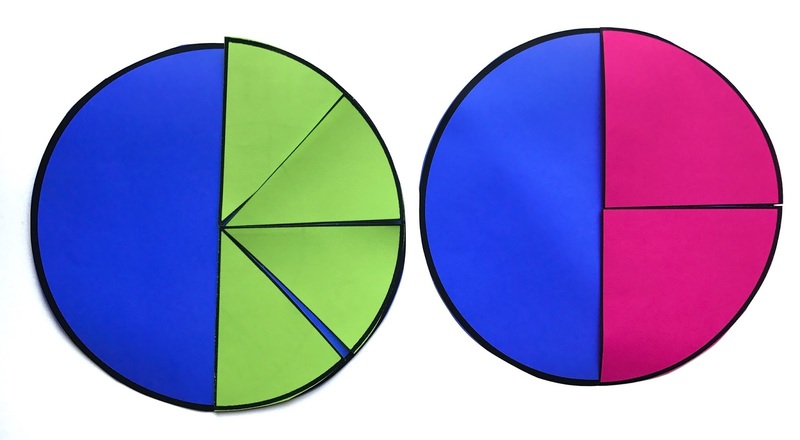 You might have students fold the circle in half 4 times to help them create even sections. 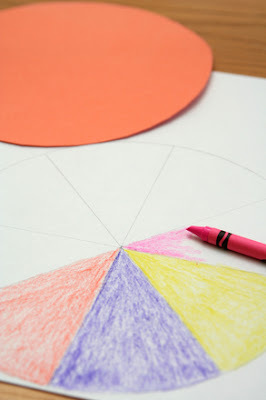 Now, have your students color each of the eight pieces and cut them out. Alternatively, you can download these FREE pie chart templates that have pie charts and wedges up to eighths! 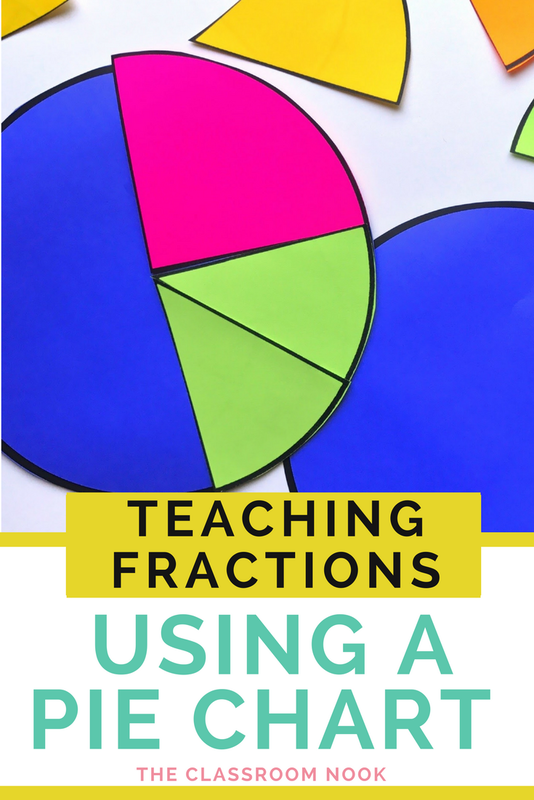 Review fractions with your students using the pie chart base and wedge pieces. 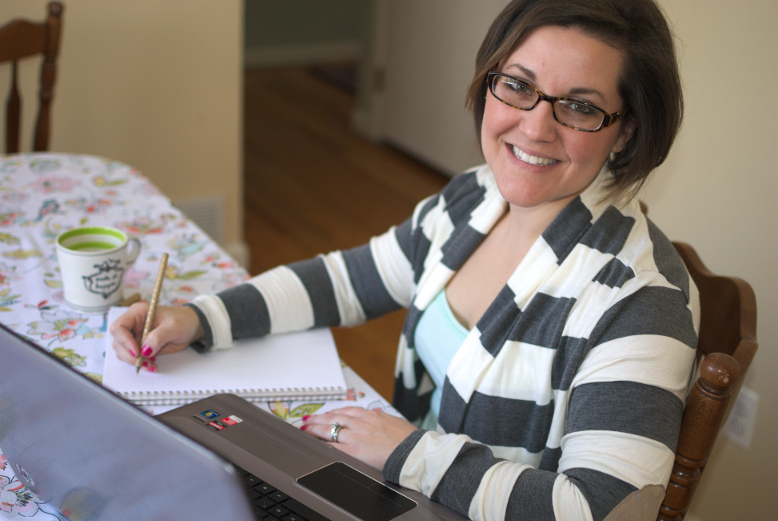 Be sure students have the basic understanding of numerators and denominators. Have students manipulate the pie wedges to create different fractions of the whole pie. This will help students visualize the fraction. 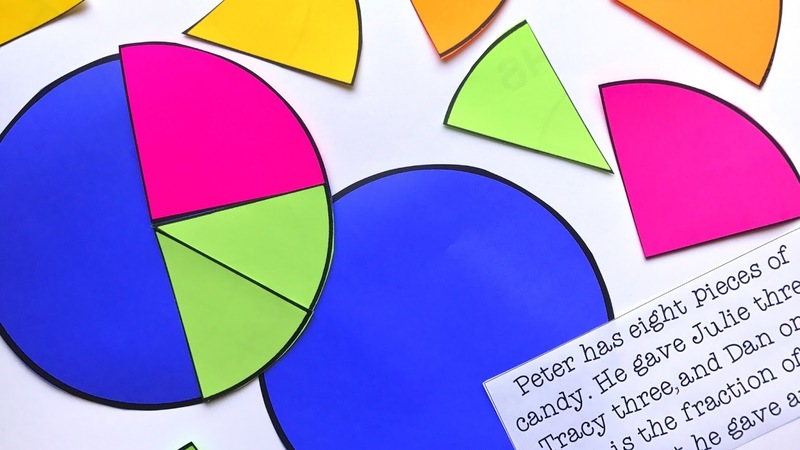 Give your students a couple of practice runs using their personal pie charts. As a whole class, with a partner, or as individuals, ask them to use their charts to show 1/2, 2/8, 3/8, 7/8. Students will place the appropriate number of pie wedges on their pie chart base to represent the fractions. For example, if you give your students the fraction 1/2, they will need to place 4 wedges on their pie chart to cover up half of the chart. Make sure that they understand that it takes 4/8 to cover up half of the pie chart. Once students have the basic understanding of using a pie chart to visually represent fractions, extend their learning by play a game with their personal pie chart! You can do this together as a whole class, or have students work in partners. To play: Draw from the pile of playing cards (the index cards with the word problems), challenge the students to solve the word problem and show their answer on their personal pie charts using the pie wedges. You may need to do the first few together. 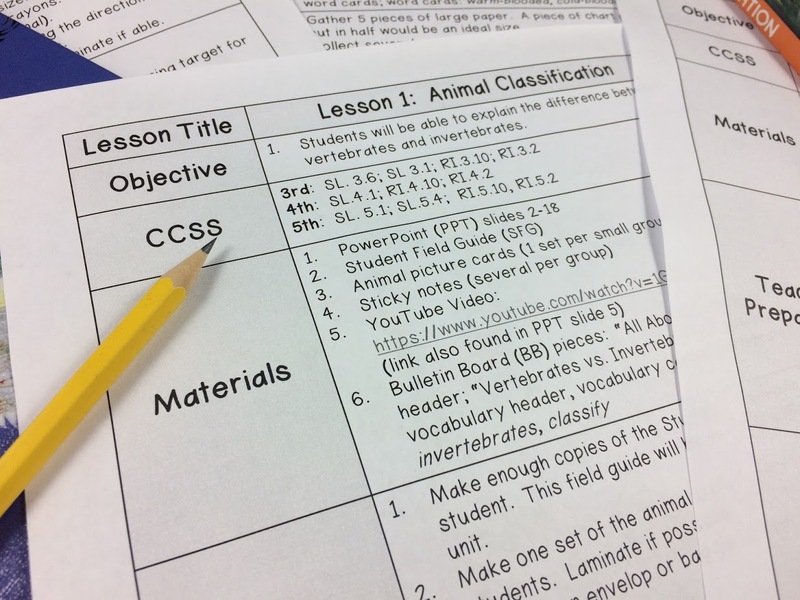 Take turns drawing cards, and, as your students gets more comfortable, set up a point system for every correct answer. This activity can even lend itself into a discussion on comparing fractions. Students will easily be able to see that 1/8 is smaller than 1/4. Use this pie chart throughout your entire fraction unit to help students keep a solid visual in their mind whenever you discuss a new fraction concept. The possibilities for using these pie charts during instruction and as a game resource are endless!